Kidnappers of the Nigerian Christian girl, Leah Sharibu, kept in captivity due to her faith have threatened to kill her. Christian Solidarity Worldwide (CSW) received the report from an Intel updating them on Leah Sharibu’s welfare. 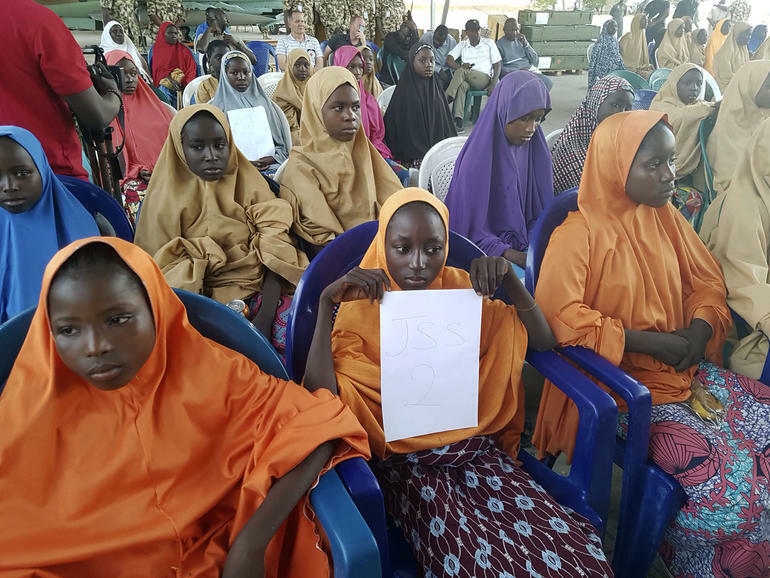 The 15-year-old was kidnapped earlier this year by a Boko Haram faction from her school in Dapchi, Yobe state alongside 109 of her classmates on 19th February leaving five dead during the ordeal and the rest free. Leah remained in captivity as she refused to denounce her faith. The chief executive officer of the charity CSW, Mervyn Thomas told Premier people to pray for the terrorists to release her. Thomas said the charity have been in contact with Leah’s parents on a daily basis and have also been informed that Leah’s captors were behind the recent killing of an abducted aid worker, held since March alongside two of her colleagues. Saifura Khorsa, 25, worked with the International Committee of the Red Cross (ICRC), and was kidnapped from the Rann camp for internally displaced persons. 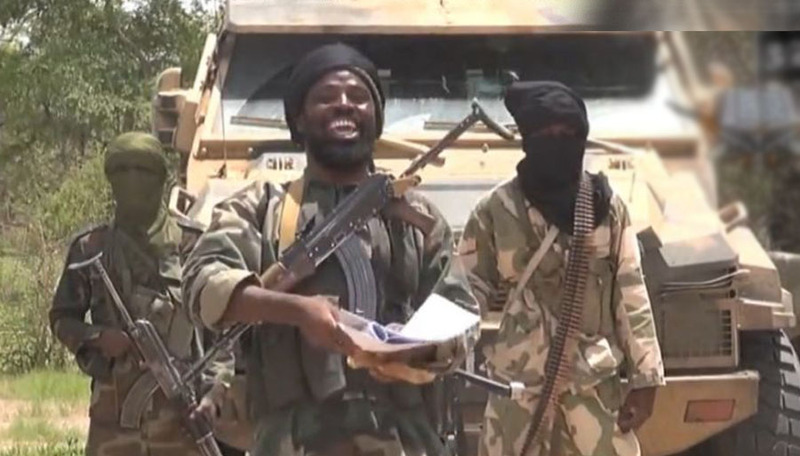 The ICRC however condemned the killing and said it was “appealing to the armed group to immediately release a second ICRC midwife and another health care worker taken in north-eastern Nigeria”. Khorsa’s murder comes a month after Boko Haram released photos and audio recordings of her and two other female aid workers begging the Nigerian government to rescue them.